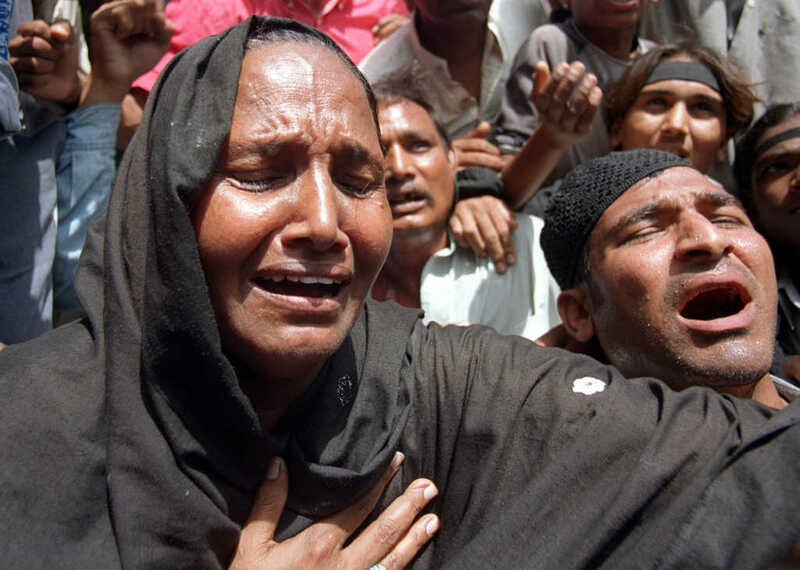 A Pakistani Christian has been subjected to a horrifically brutal stabbing attack at the hands of his Muslim classmates. The assault was so vicious and the internal injuries so severe that his severed kidney had to be removed. However, as is common in Pakistan, despite the utter savagery of the attack, the student’s parents were urged not to press charges. The incident occurred after Haroon Irfan, a high-achieving Christian student at Government Mohammadi School in Karachi, reported that his Muslim classmate, Muhammad Majid, had stolen and damaged his school textbook. “Haroon made a complaint to the teacher and, when the notebook was recovered from Majid’s backpack, he got angry and felt insulted,” Irfan Masih, Haroon’s father, told International Christian Concern (ICC). From that point on, things escalated. During the course of the assault, the youngster was stabbed in the stomach so violently that his kidney was sliced right through. “The attack was so terrible that Haroon’s kidney was cut into two pieces,” a local Christian activist told ICC. The intelligent young man was discovered wounded on the ground and was rushed to the hospital for emergency treatment. As a result of his internal injuries, the doctors at Jinnah Hospital in Karachi were forced to remove his kidney. The case of this attack against a highly academic student bears resemblance to the murderous acid attack perpetrated against a Christian pharmacist last year. Faraz Ahmed Badar was a 26-year-old pharmacist who worked at the DHQ Hospital in Gujaranwala. Before his death, he had been harassed relentlessly by a Muslim colleague, who was reportedly jealous that Badar was in a more senior position than him at work. The understanding was this – if you are a Christian, you should never be allowed to rise above a Muslim at work. And it was this prejudice that resulted in Badar’s untimely death. “Many Muslims believe that all Christians should be scavengers, not managers,” said Badar’s father in the wake of his son’s death.